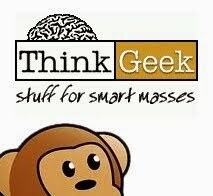 This one will be a "work-in-progress"...for the foreseeable future. 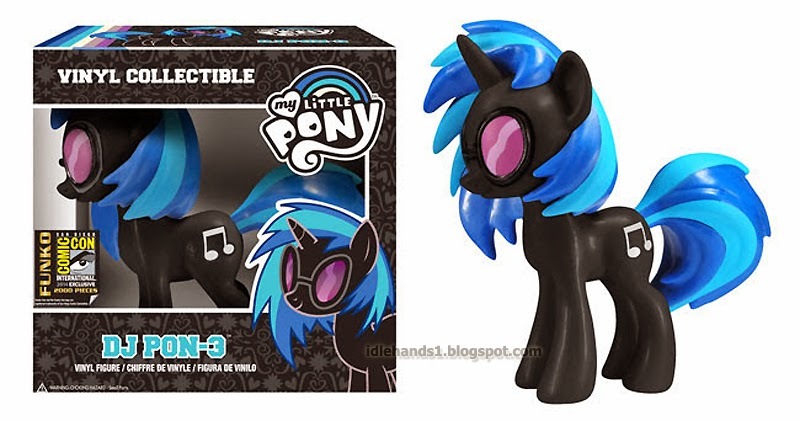 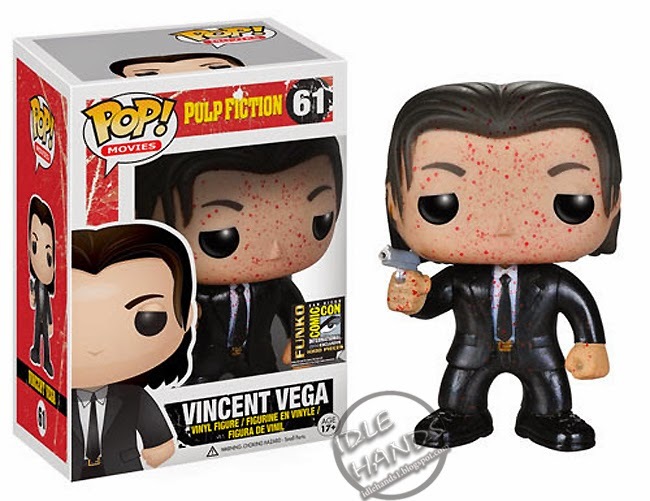 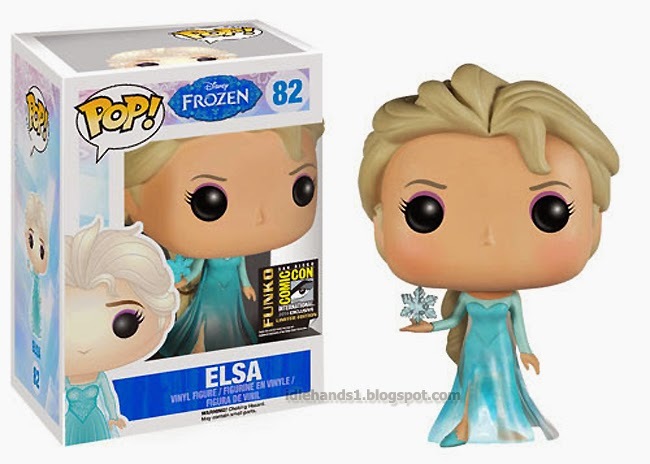 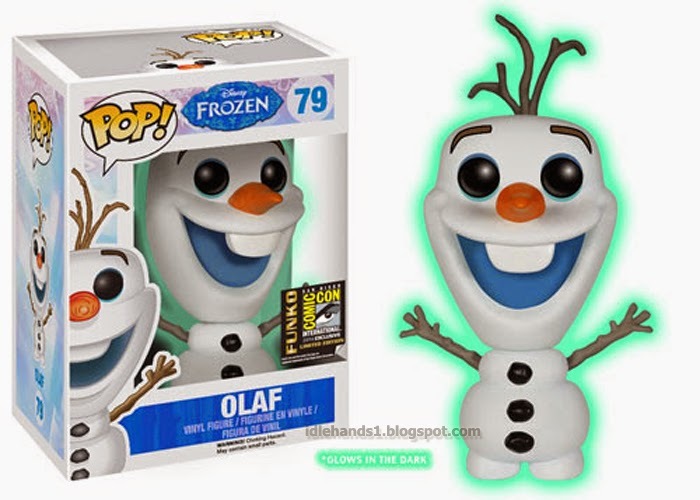 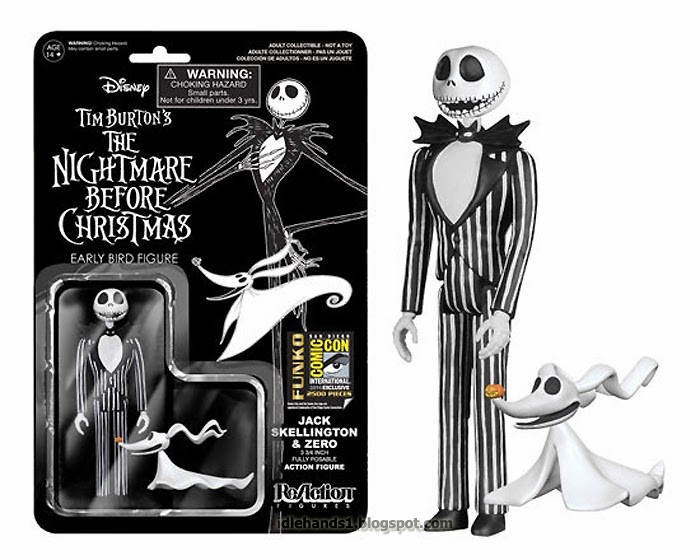 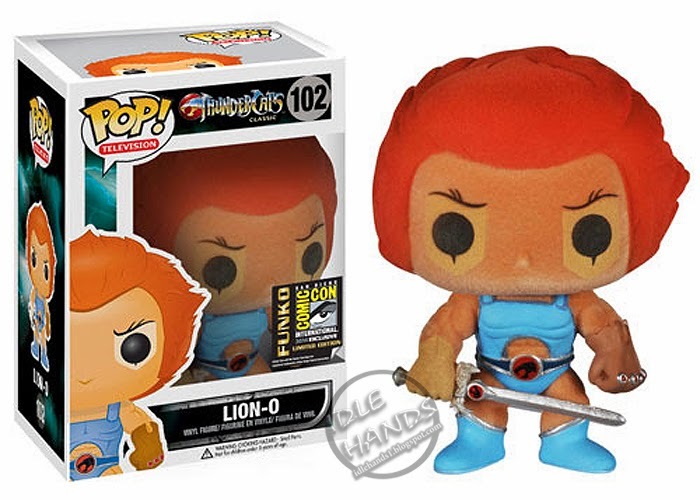 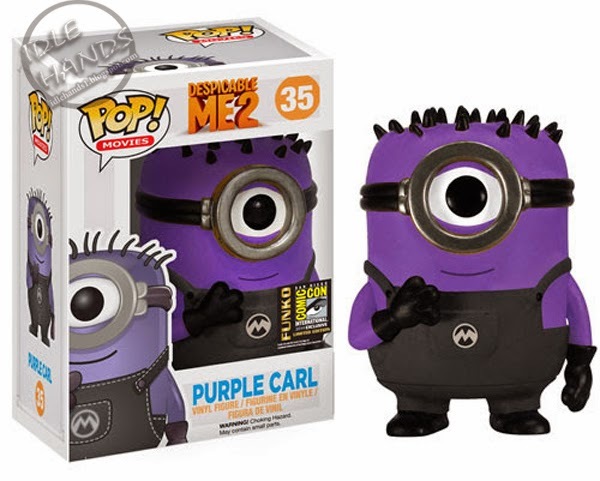 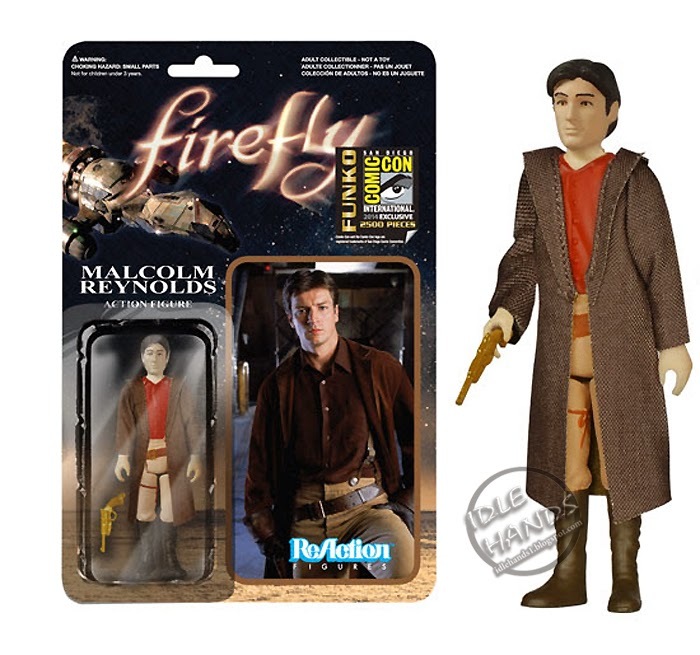 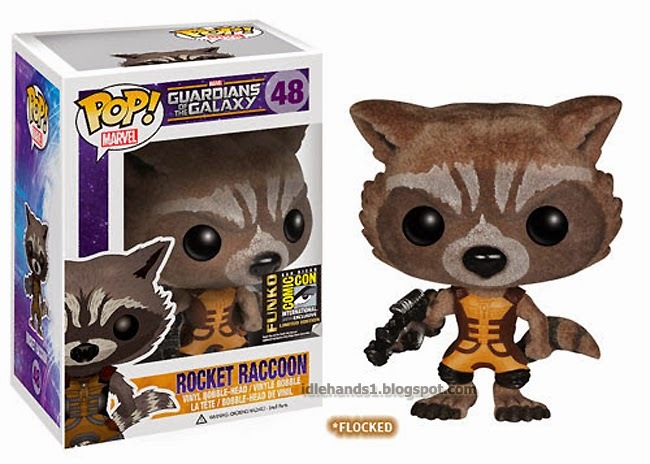 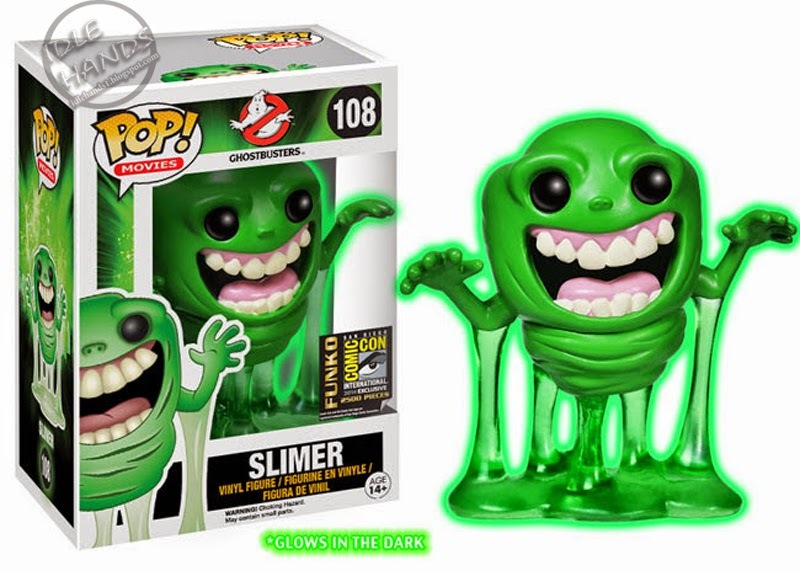 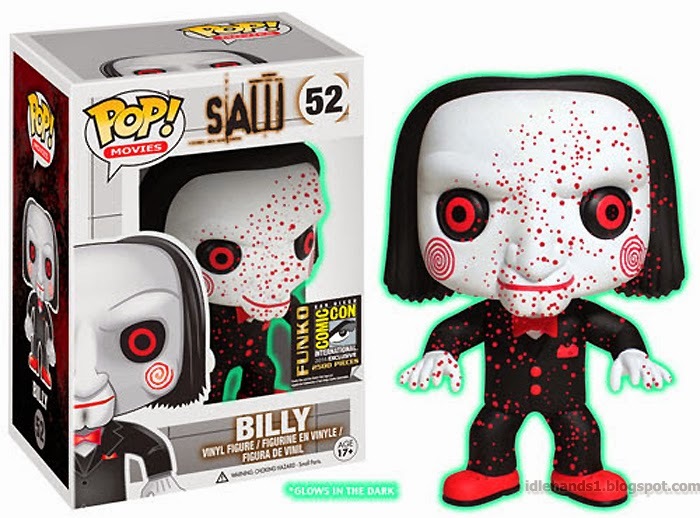 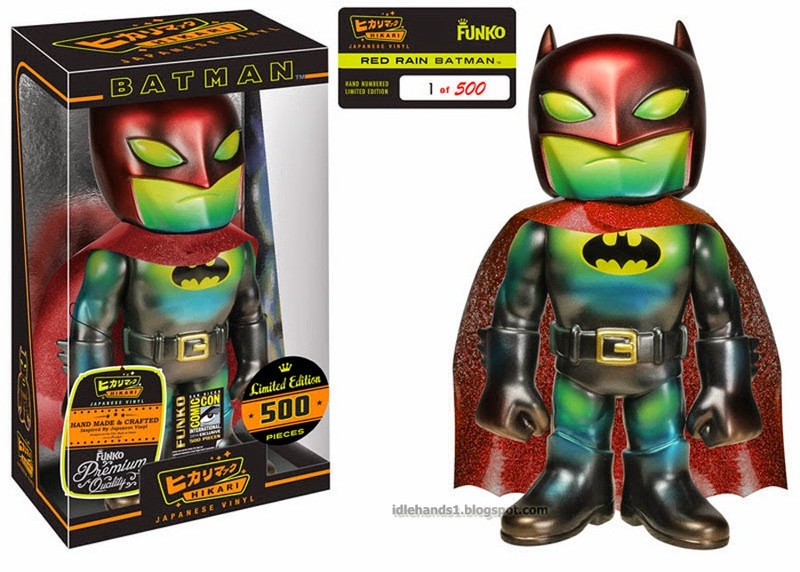 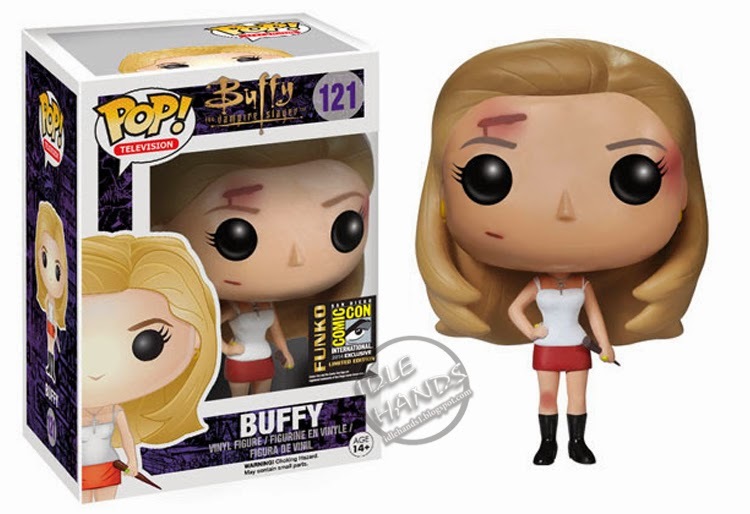 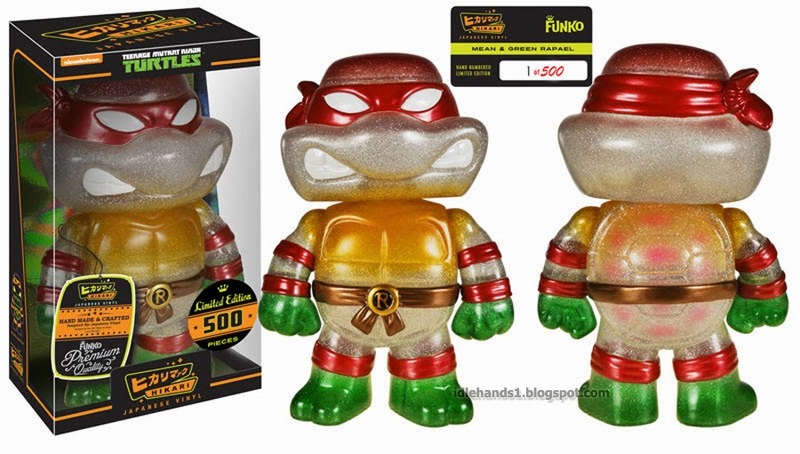 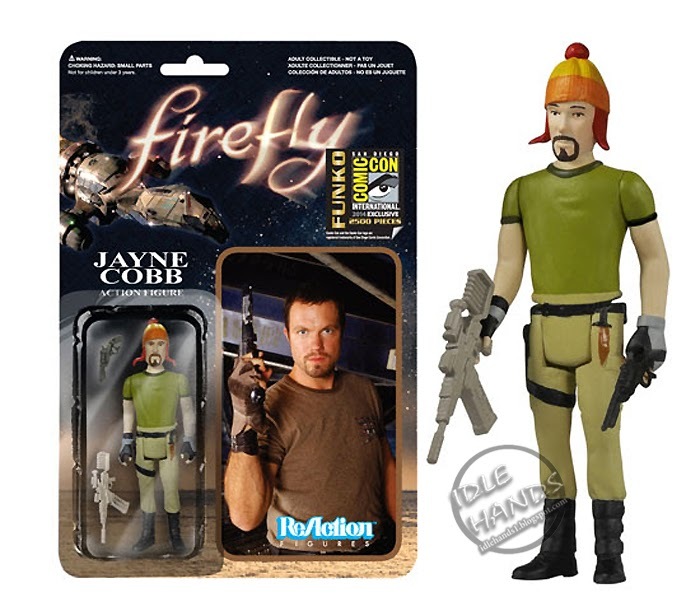 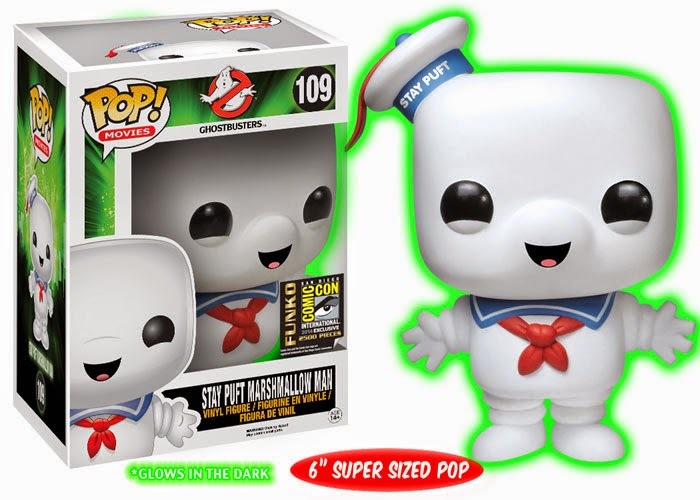 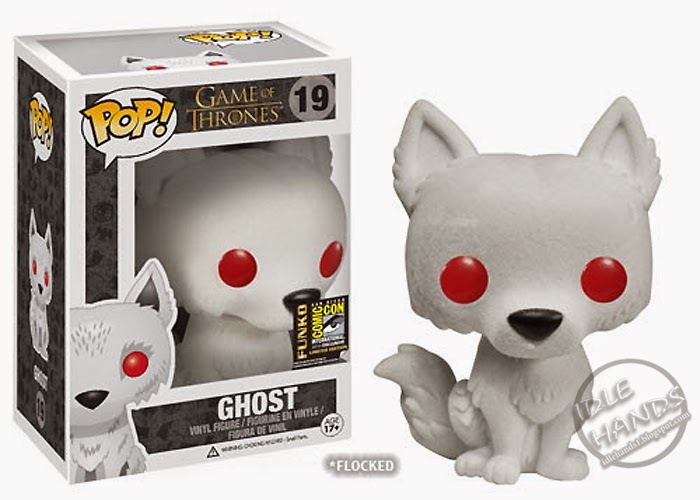 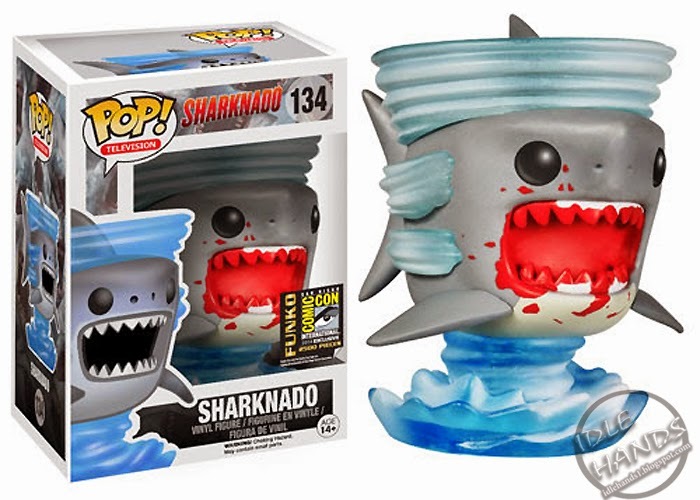 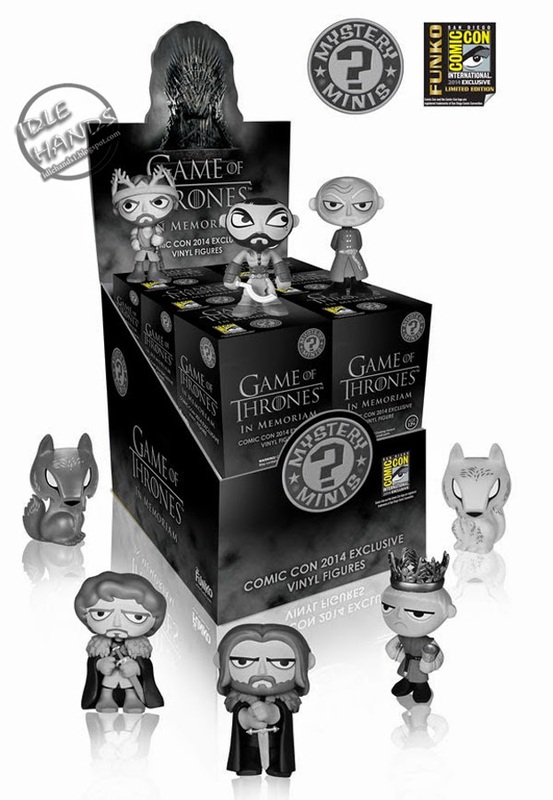 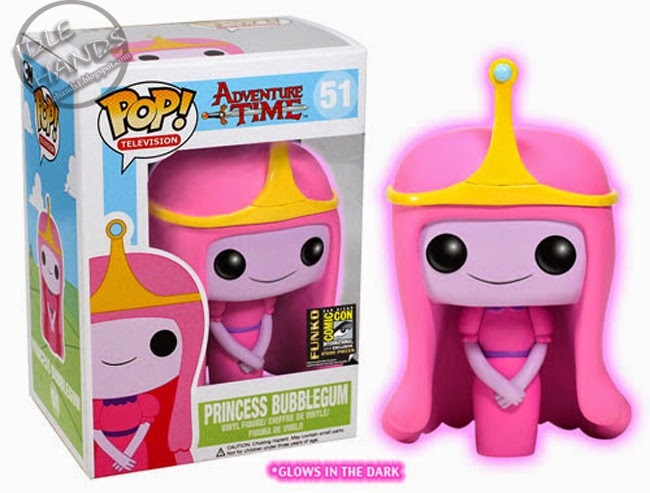 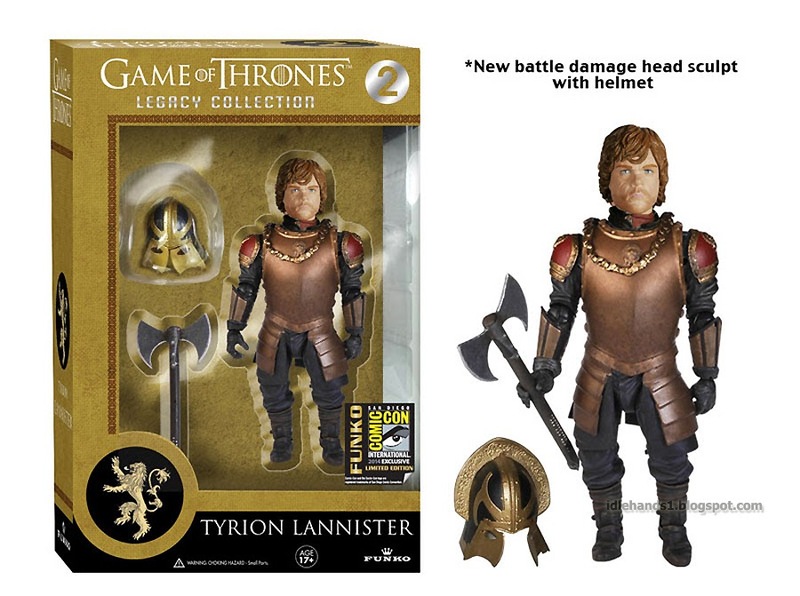 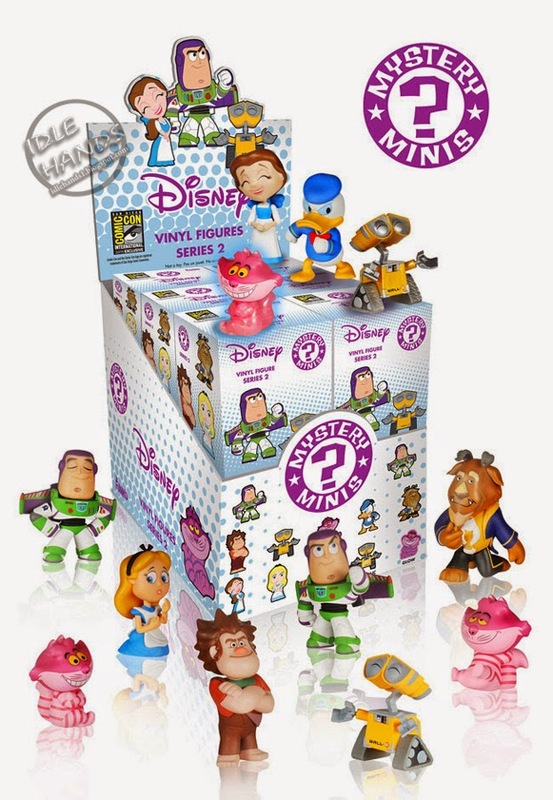 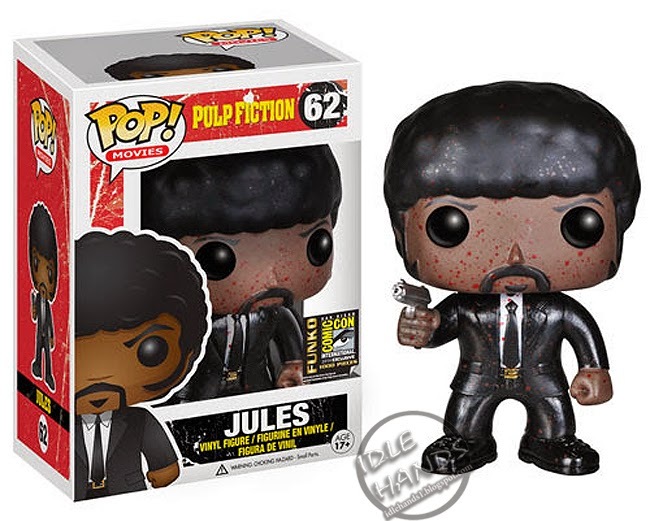 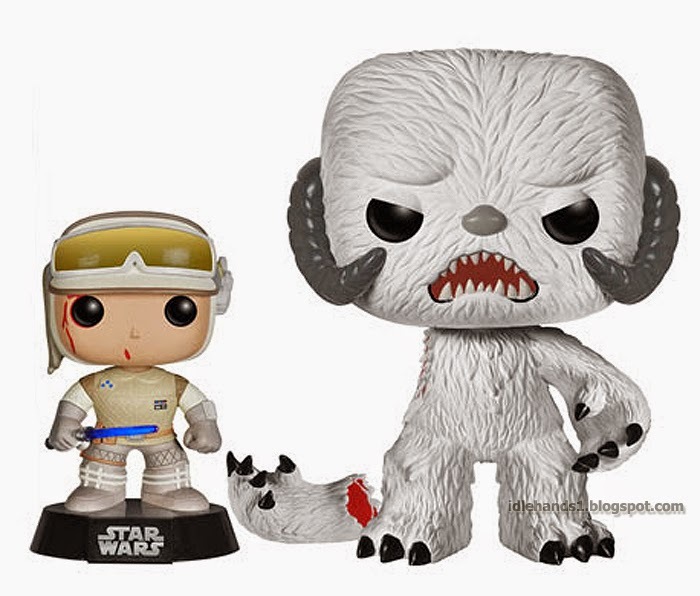 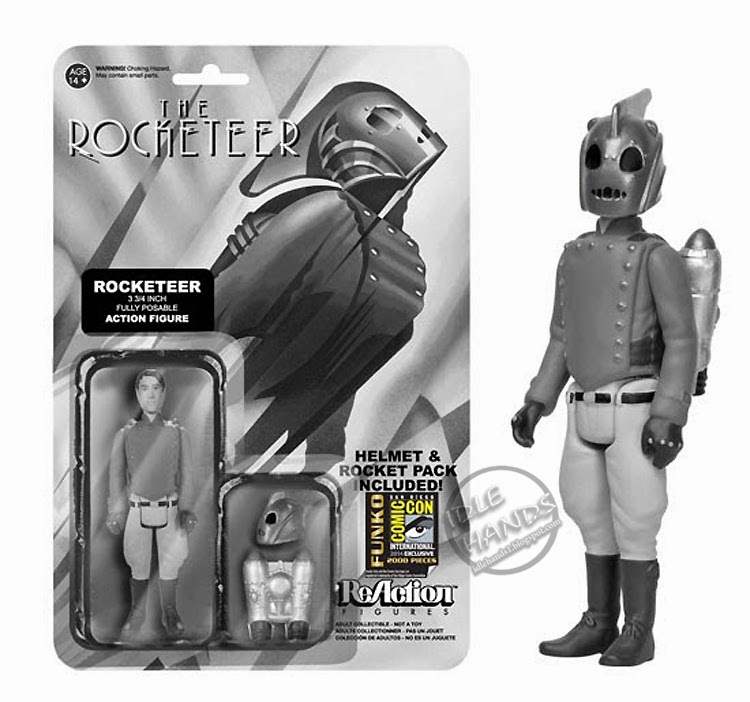 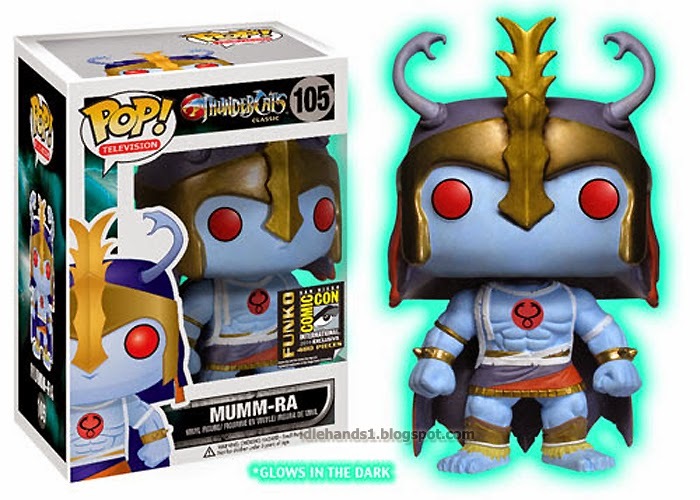 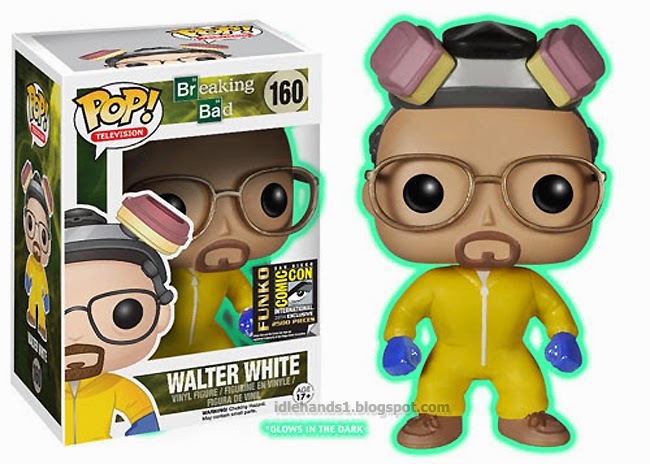 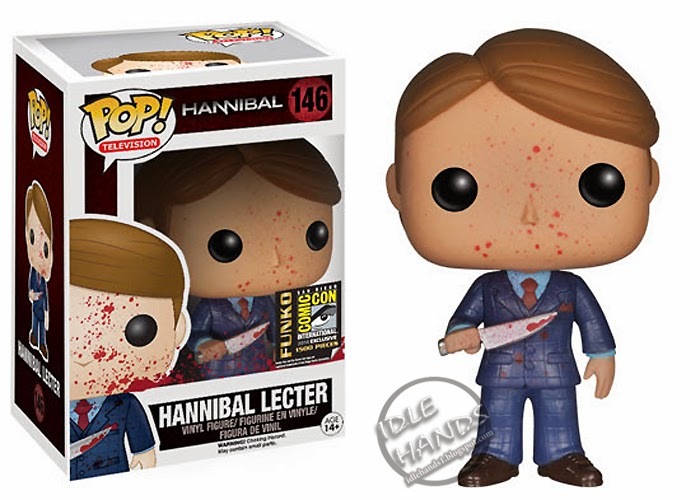 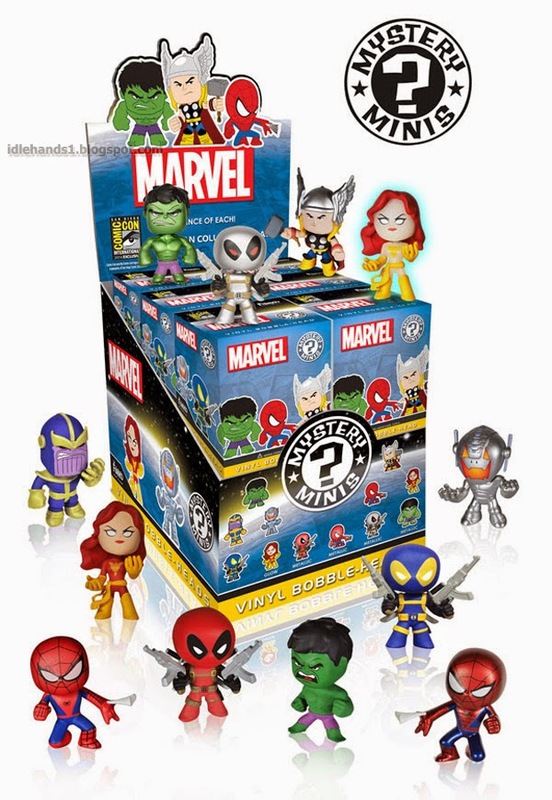 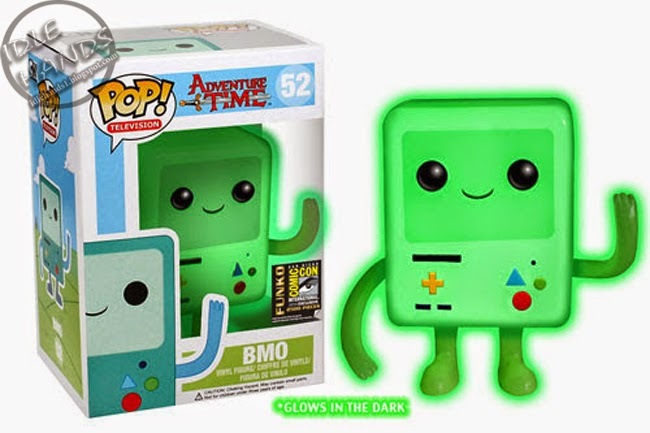 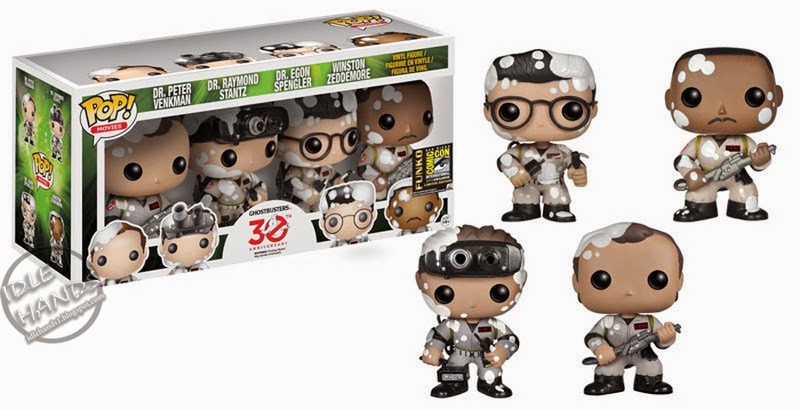 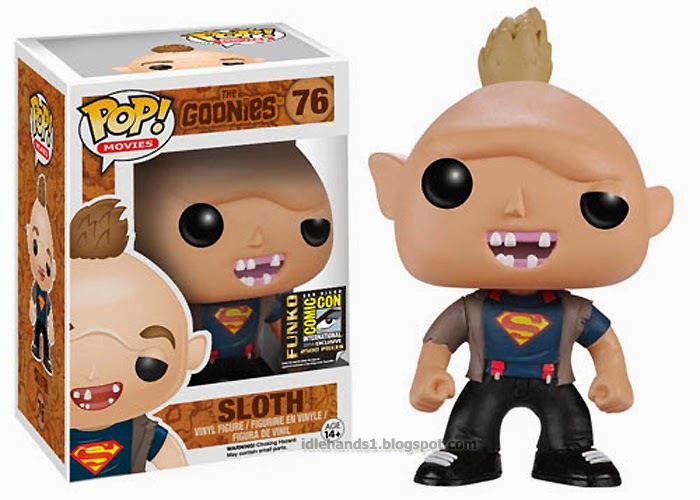 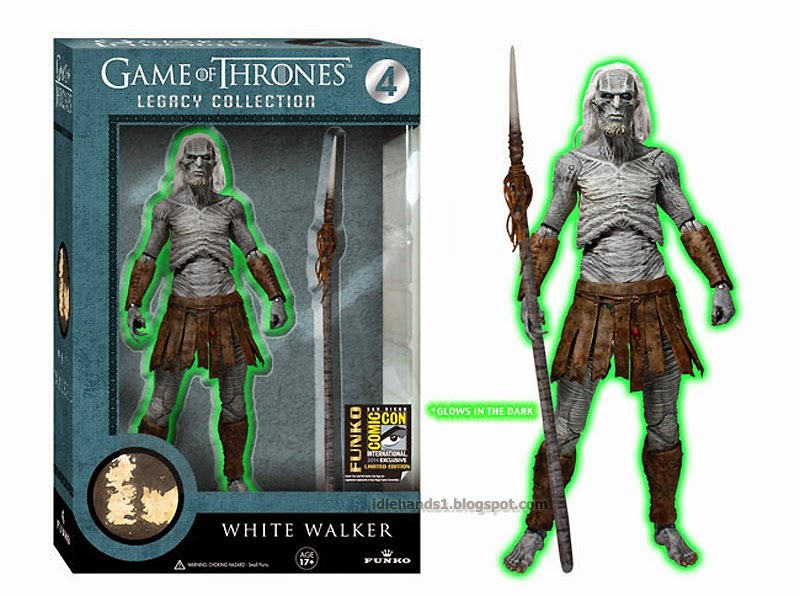 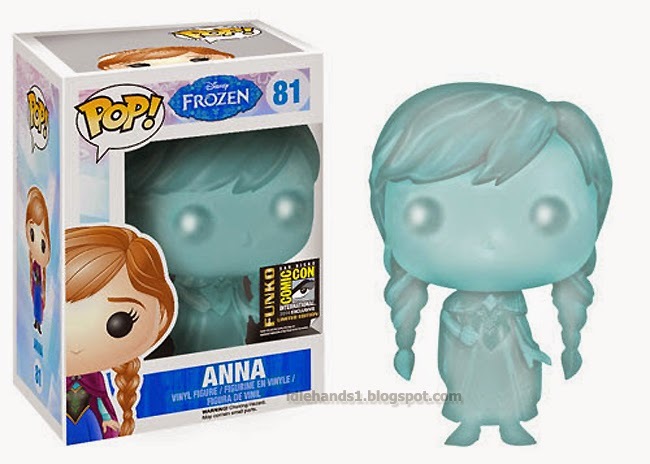 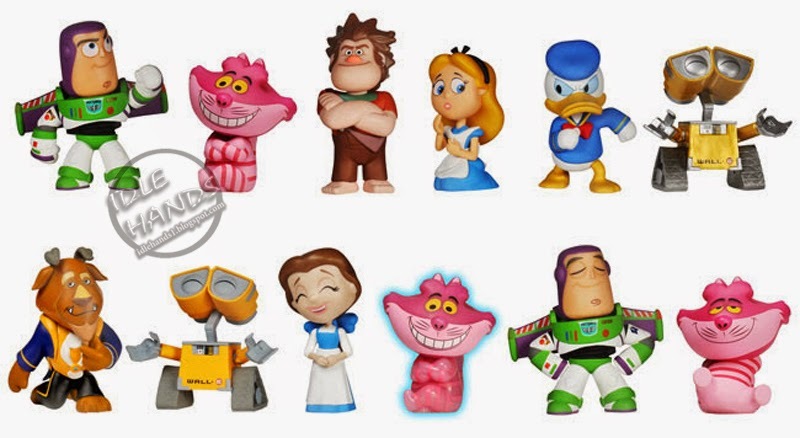 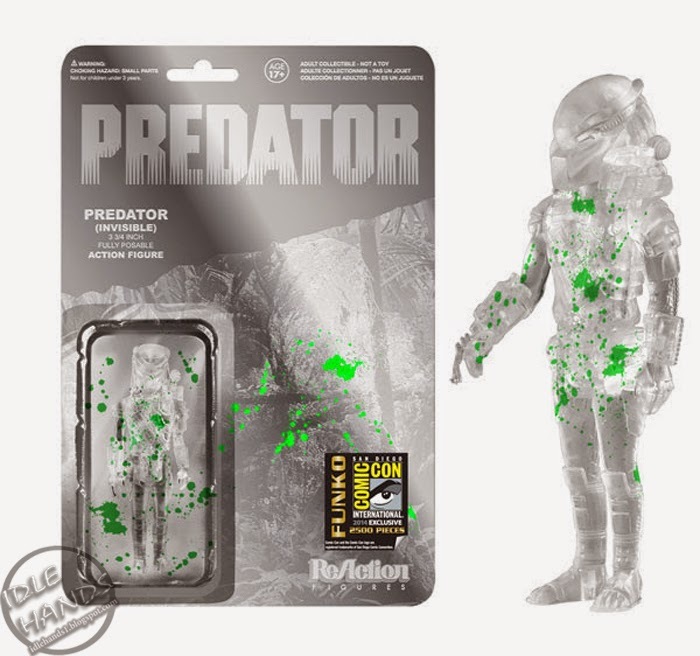 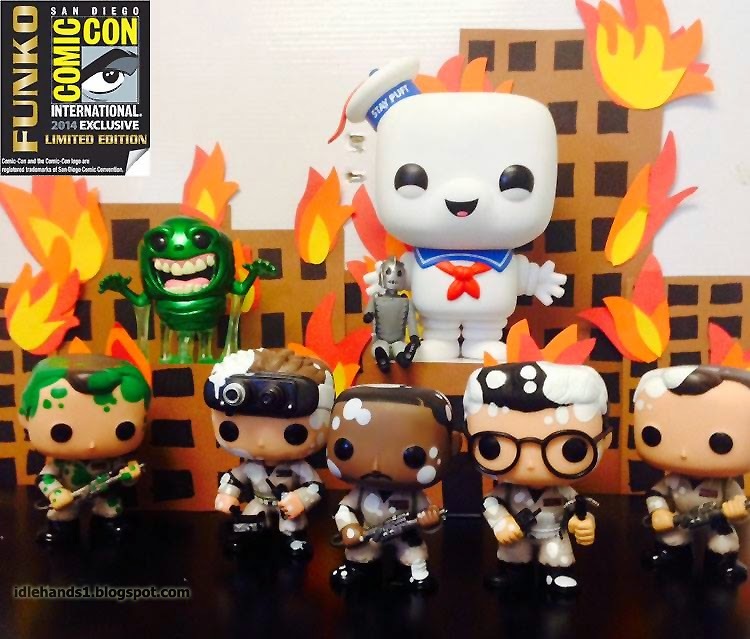 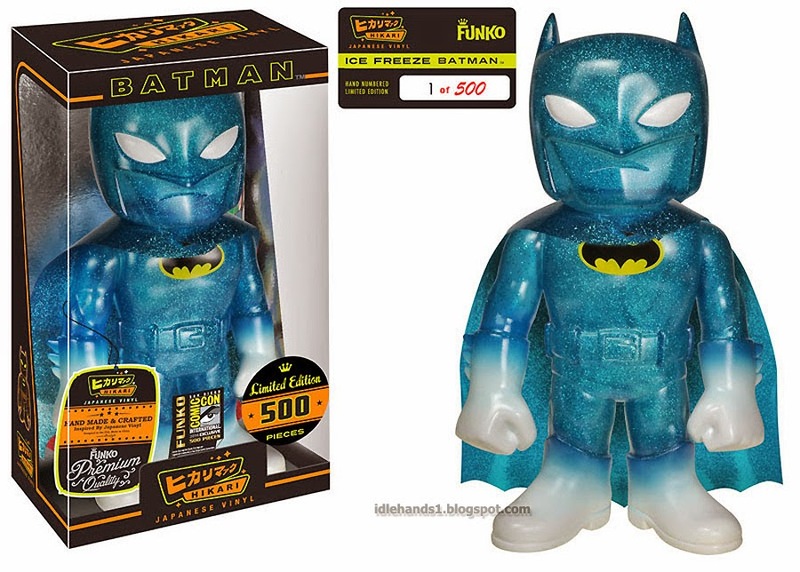 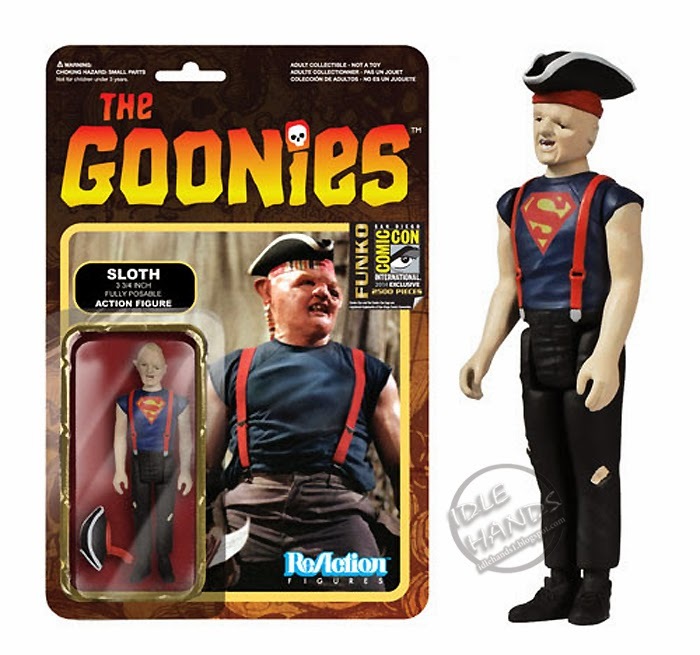 Funko is a company that likes to roll out their 50 odd San Diego Comic-Con Exclusives sloooooowly, and so, for the sake of getting on top of that pile and remaining there, we'll drop this article and reload it with more bits as they are announced! 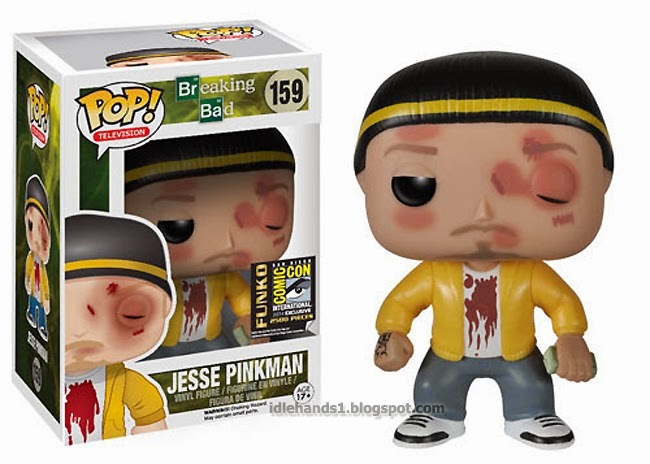 The Walking Dead Pop! 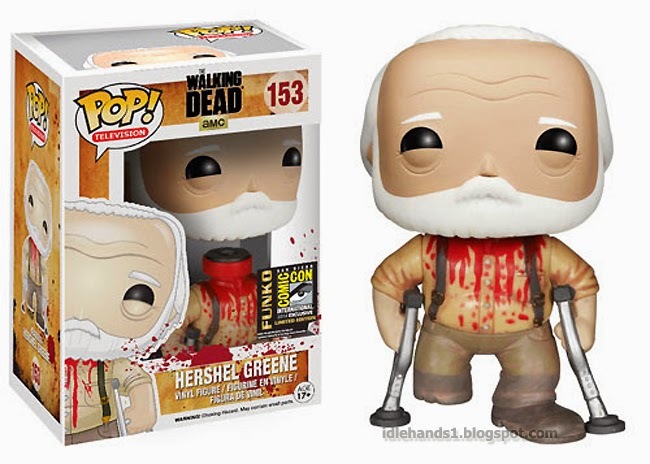 Hershel Greene with Decapitation Action! 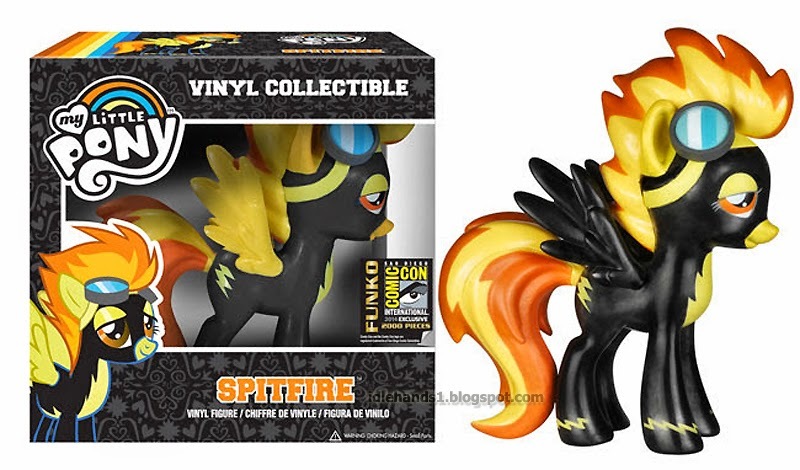 So do we know what pricing might be for a few of the items?